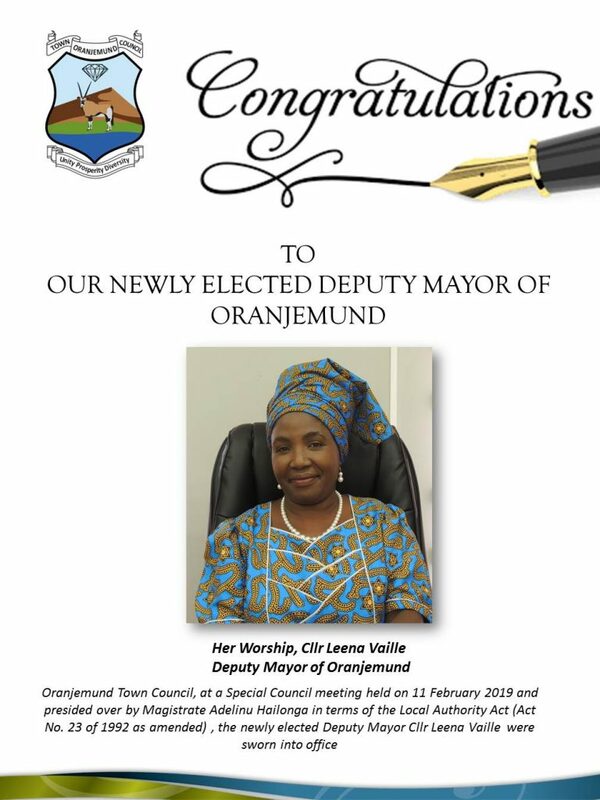 The town of Oranjemund was officially declared an open town by Minister of Works and Transport Alpheus !Naruseb on Saturday. Speaking during the official opening, !Naruseb said while the historic event to mark the end of the permit requirements to enter the town should be celebrated, the journey had just begun and it was up to all residents and stakeholders to ensure the transformational goals are met. 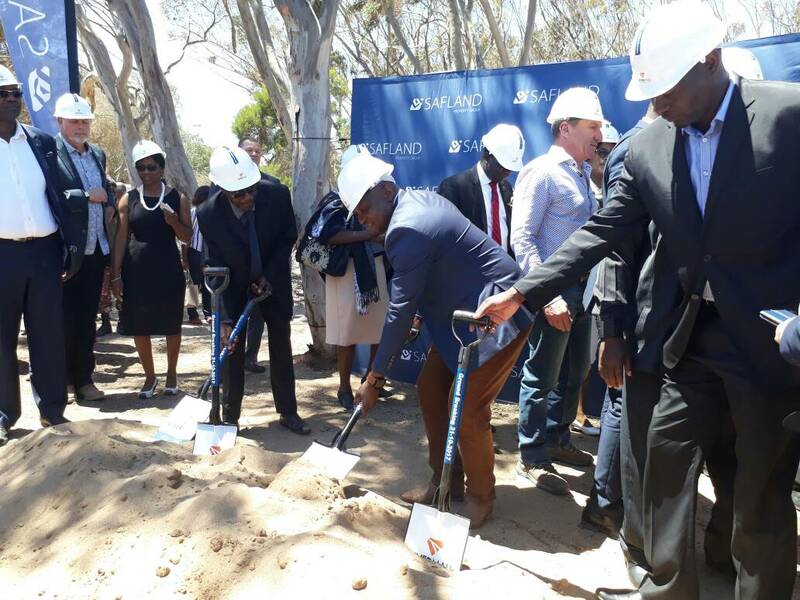 “Oranjemund town’s transformation has just begun. 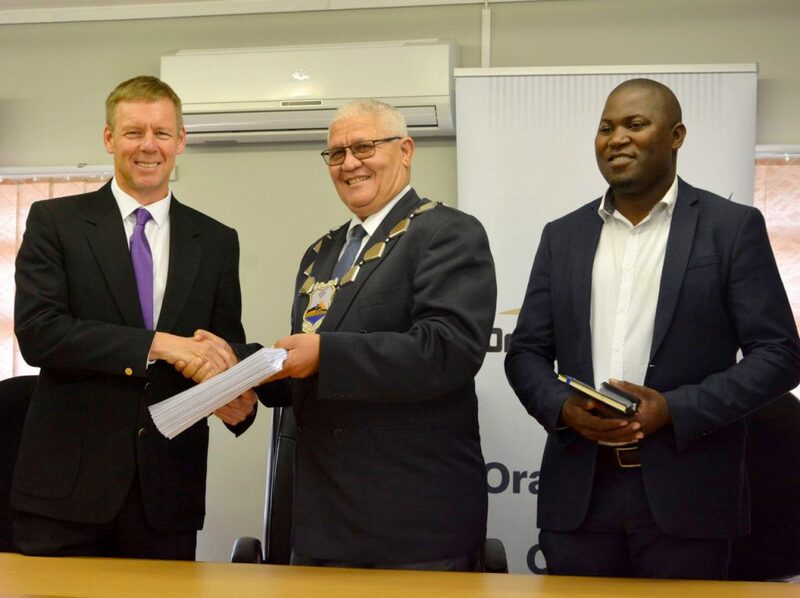 Therefore, I appeal to you all to work with diligence and make Oranjemund a successful town,” he said. 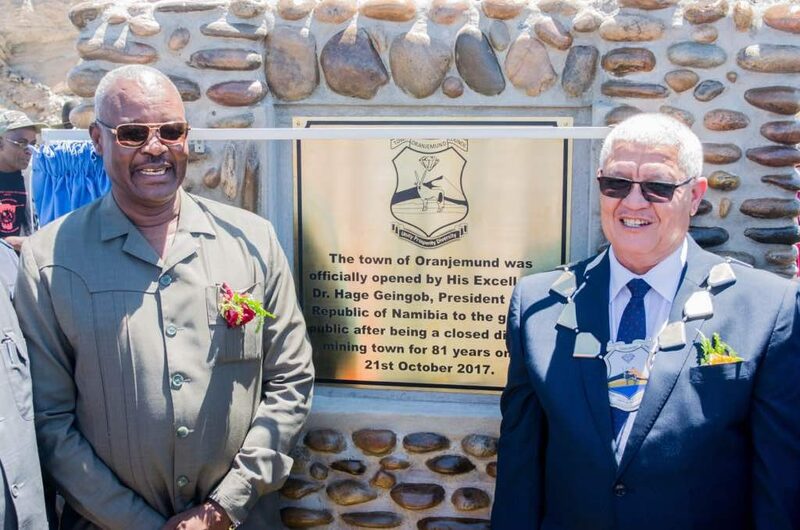 Oranjemund is now run by a town council and is open to the Namibian public to visit. This means members of the general public will be able to visit without first acquiring an access permit, as was the case before. 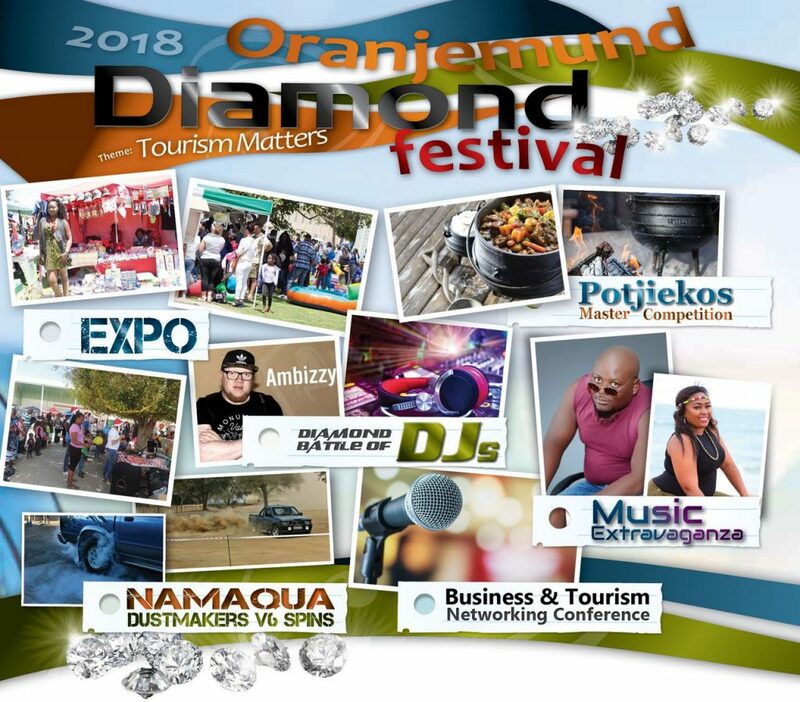 Oranjemund was established in 1936 by the then Consolidated Diamond Mines (CDM) and had been a closed privately owned town that existed purely for the purpose of mining operations, where the mine provided all basic services. As such, the residents of Oranjemund did not pay for municipal services ever since the establishment of the town. 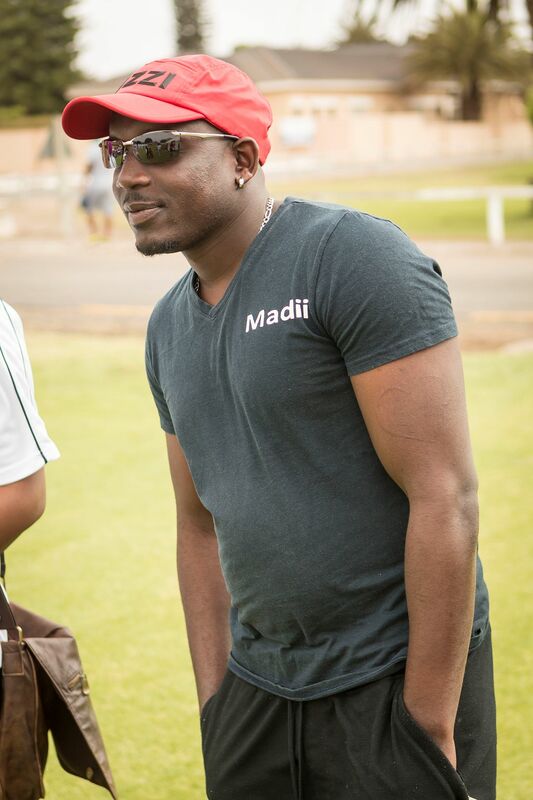 Namdeb, the successor of CDM, took over ownership of the mine after 1990. 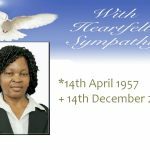 !Naruseb said the town had previously been regarded as an exclusive fiefdom of a few Namibians and expatriates, who worked on the diamond mine, while those wanting to visit needed entry permits. He said an end to the status quo was welcomed, but cautioned that the local people need to work together for the town’s transformation to be successful. 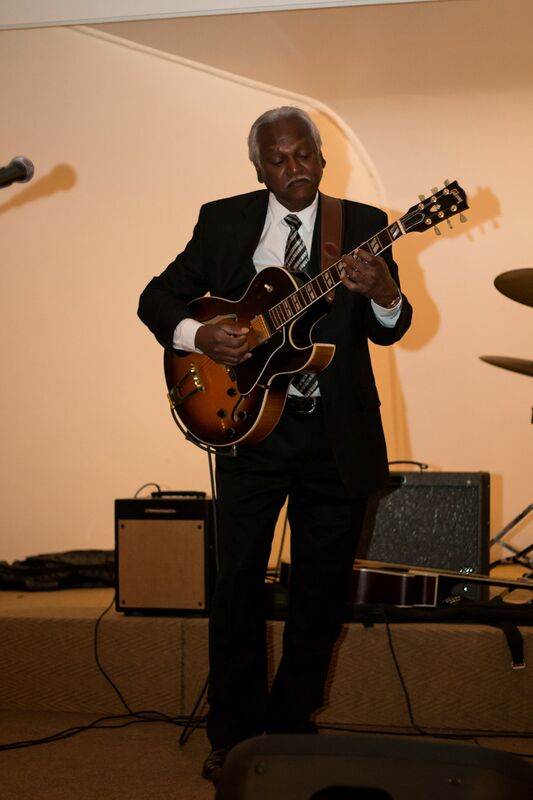 He also called on residents to learn to co-exist peacefully as residents of one town, saying it should not be a problem to live together in diversity, as it has been for the last 81 years. “Let us move together holding hands, let us transcend the artificial boundaries we created and move forward together,” he advised. !Naruseb said while the town’s opening was welcomed, the council and residents should not overlook the social problems that other towns are experiencing and called on residents to safeguard the peace and act against anti-social activities by reporting them to law enforcement officers. Oranjemund Mayor Henry Coetzee said although the transformation had not been easy, the opening of the town signifies a new era and new possibilities. 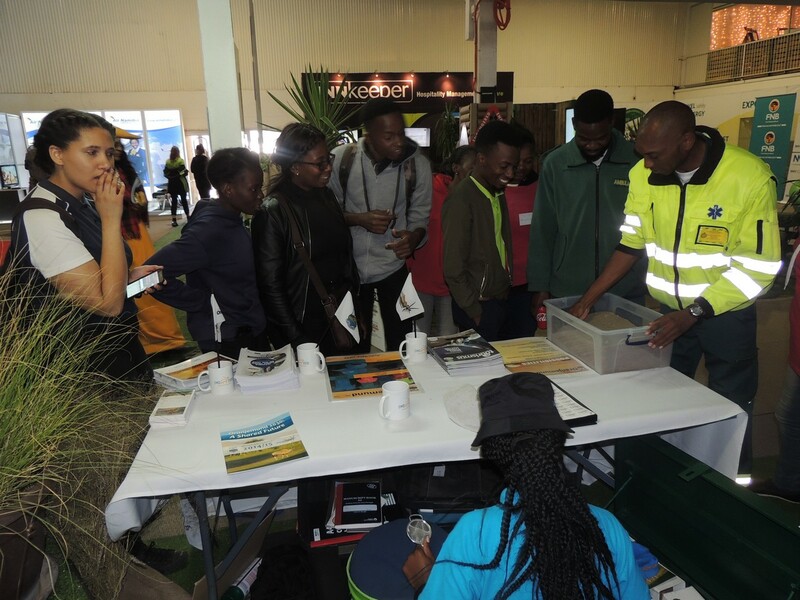 He assured residents that the transformation was in good hands and that all stakeholders were working hard to make it a success and called on them not to fear change, but instead to contribute to the transformation. “I can understand if people feel insecure and feel we are now vulnerable to the outside world, but we are here now and there is no going back. 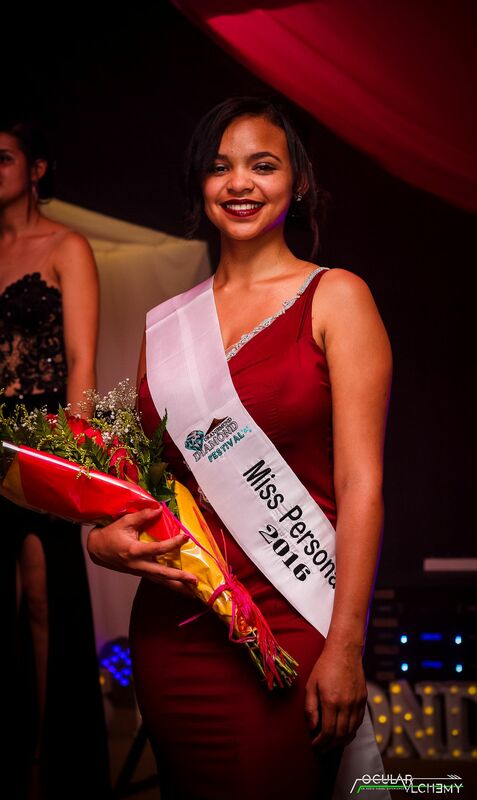 Oranjemund belongs to all of us and it can only prosper if we all make positive contributions,” he said. 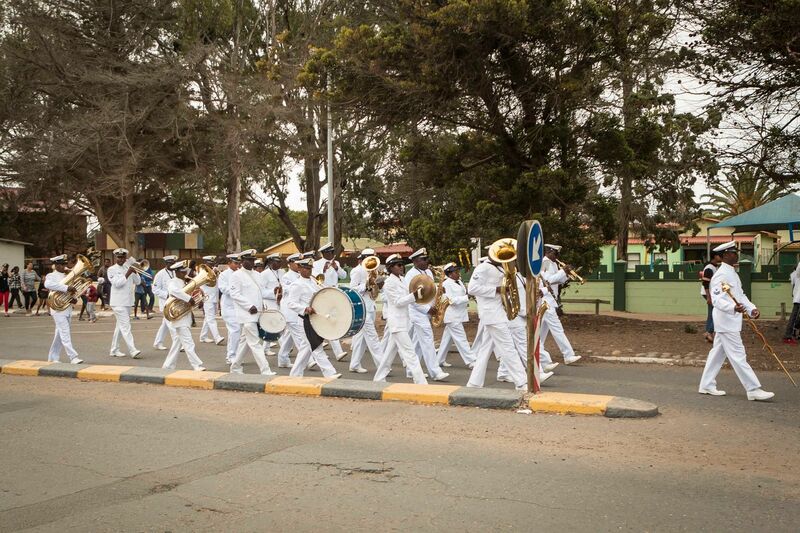 Coetzee said the full transformation of the town depends entirely on the residents’ participation, while he warned those who think they can take chances and disturb the peace and harmony of the town that they will be promptly dealt with. “I also want to warn those with other agendas who want to come and disturb our peace and tranquility, that we will sort them out,” he cautioned.